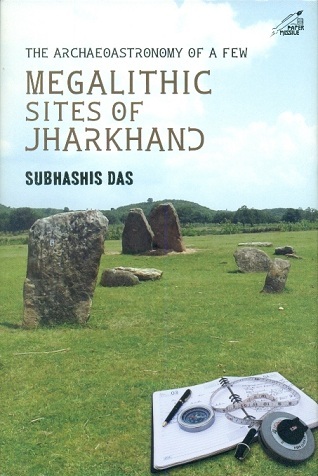 Lavishly illustrated and cogently written, the book elucidates megaliths and contends that their presence across the country, from Kashmir to Kerala and from Manipur to Gujarat, is a testinomy to India's tribal prehistory. 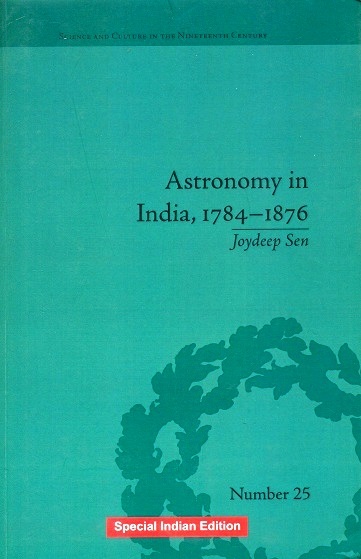 The fifteen papers collected in this volume are related to the author's investigations in to the history of astronomical instruments in India. This is the third edition of the classic book that presents the author's discovery of the astronomical code in the organization of the Rgveda. 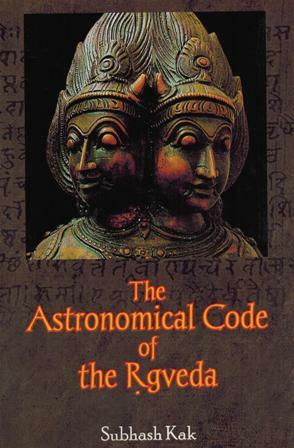 This code, which explains several elements of the fire-altar ritual, has changed our understanding of the Vedic system of knowledge, rise of early astronomy, history of science, and the chronology of ancient India.  This volume, brought out as a part of the Platinum Jubliee celebration of Indian National Science Academy, concentrates on selected aspects of historical development of Indian astronomy through six invited articles from scholars. 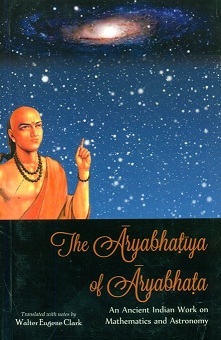 Based on the ancient Indian literature, viz., the Bhagvata Purana, Ramayana, Mahabharata and other Sanskrit works, this book discusses the cosmology and astronomy of this universe in a wider perspective.